Nokia’s new flagship Windows Phone smartphone, the Nokia Lumia 800, which was announced earlier today has now gone up for pre-order in the UK, and is available from the Nokia website, with a couple of mobile carriers here in the UK which include Three and Vodafone. It looks like the versions of the Nokia Lumia 800 available to pre-order from their website at the moment are ones with a contract, there are no details of the SIM free version as yet. 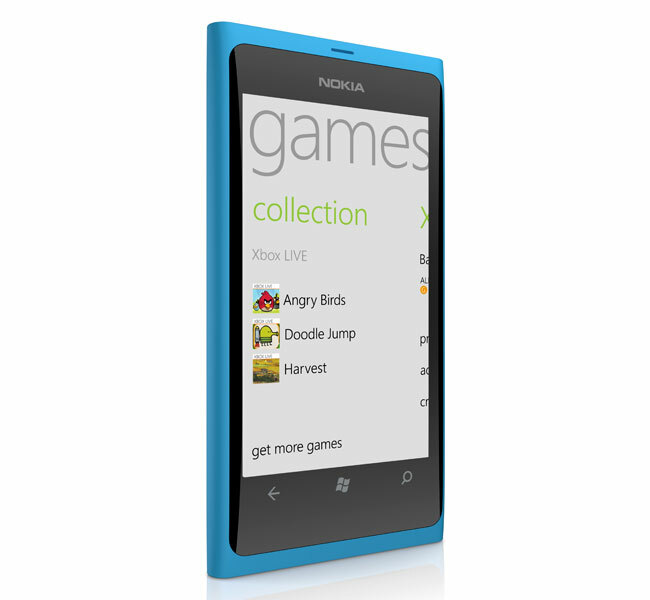 Pricing seems to start at £199 on the cheapest monthly tariff, as soon as we get some more information on how much the SIM free version of the Nokia Lumia 800 will retail for in the UK we will let you guys know.